Students for Justice in Palestine at the University of Denver deny being hypocritical. According to the university group, which supports the Boycott, Divestment, Sanctions movement built a website for its activities using the free Israeli website builder Wix, according to the Times of Israel website. The successful Tel Aviv-based company provides a platform for free website building and reportedly has over 50 million users as of 2014. 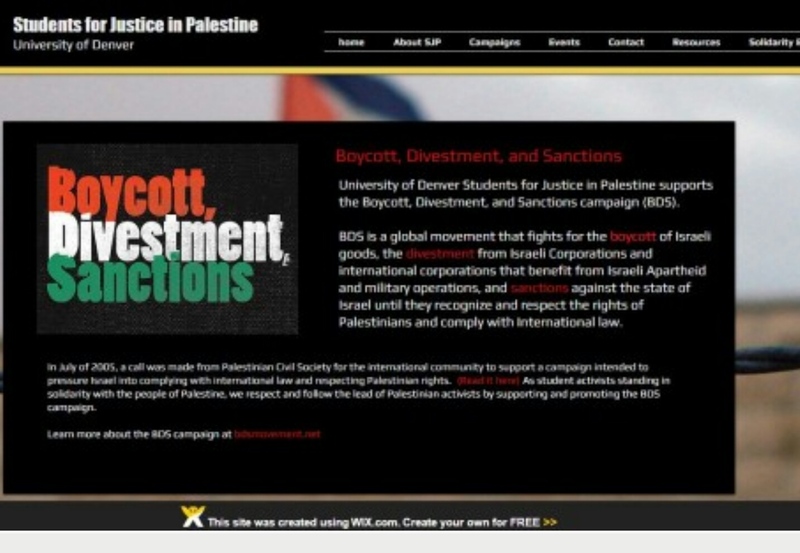 The Students for Justice in Palestine at the University of Denver recently set up a website using the service, prompting criticism that it was not really practicing BDS. The group published a post on its Facebook page on Wednesday defending its actions and linking to a longer statement by the group’s branch at Cornell University in New York State two years ago, which was slammed for the same thing. “Let us be clear: BDS is not abstention, nor an absolute moral principle. It is not isolation or withdrawal, and it does not entail a rejection of everything Israeli. 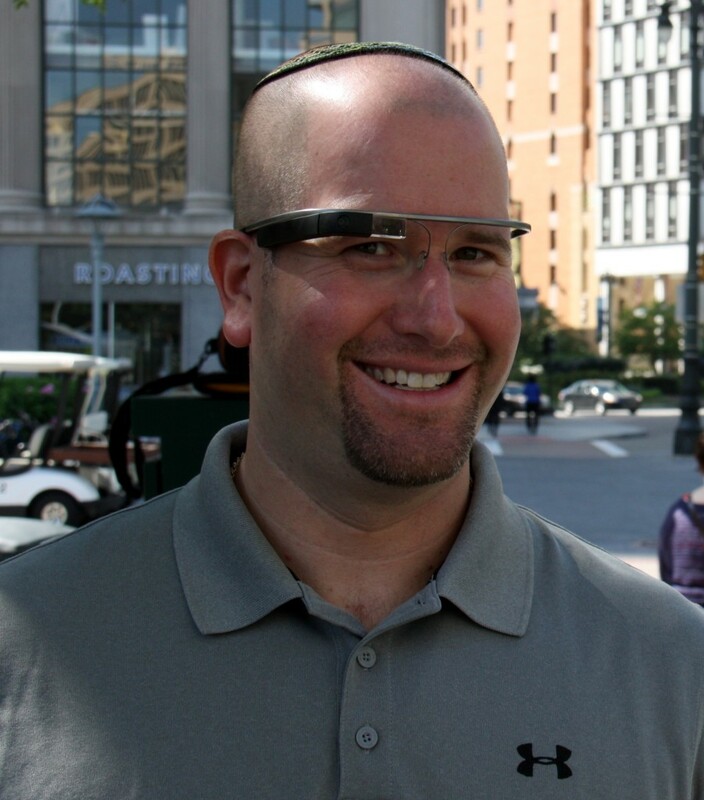 It is not anti-Semitic, and it has nothing to do with the merits of Israeli technology. BDS is not the attempt of beautiful souls to avoid contamination with oppression and keep their own hands clean: it is a tactic within a larger strategy, and it is beginning to work,” the group posted from the Cornell statement on Facebook. “The idea that supporters of BDS must avoid contact with anything Israeli not only misconstrues the nature of BDS, but also contorts the idea of politics in general,” SJP at Cornell wrote in its longer statement. “Those who call us hypocritical for not adhering to a rigid logic of separation simplistically insinuate that if one believes in boycotting Israel one must do it absolutely and deprive oneself of all the innovative benefits of the ‘Start-up Nation’; since one is opposed to Israel, one must not be in contact with anything Israeli,” it added. The website for SJP at the University of Denver was still up and running on Wix as of Friday morning.